Prints available in A4, A3 and A2 for easy shipping. Also available in standard mount sizes 30x40cm, 40x50cm, 50x70cm for easy framing. All prices includes free delivery. Other larger sizes for some images are available : please contact us. 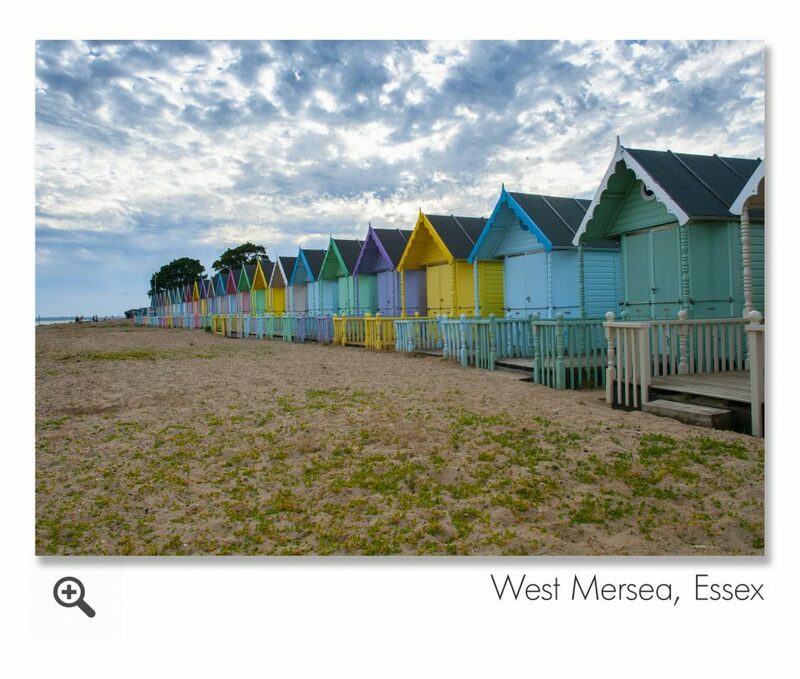 West Mersea, Essex Landscape Photograph.